Sarment Intelligent Services (“Sarment” or “The Company”) (TSXv: SAIS), today announced the appointment of Ken Robertson as a new member to its Board of Directors. A former partner at Ernst & Young Toronto, Robertson has 36 years of professional experience including audit, accounting, mergers and acquisitions, security regulatory compliance, fraud investigation, internal controls and expert witness as well as arbitration. In his role at E&Y, he has acquired substantial public company experience with a particular focus on large multinational companies. "We are delighted to welcome Ken as our new director, following an extensive search for appropriate candidates. As we continue to expand our footprint globally, he will bring to the SAIS Group a wide-range of relevant experience to strengthen our development and more broadly, expertise in business and strategic management," said Quentin Chiarugi, the Company’s Chief Executive Officer. "Given his impressive track-record, I am confident that he will make a meaningful contribution towards the Group’s growth. Ken will be Chairman of the Audit Committee and Chairman of the Compensation Committee, where he has extensive experience." Robertson will replace Robert Wolf who recently resigned from the Board of Directors after having successfully guided SAIS Group through its first 9 months post IPO. "We are grateful to Robert for his dedication during his time on the Board and his contribution to our development as a public company,"added Mr. Chiarugi. 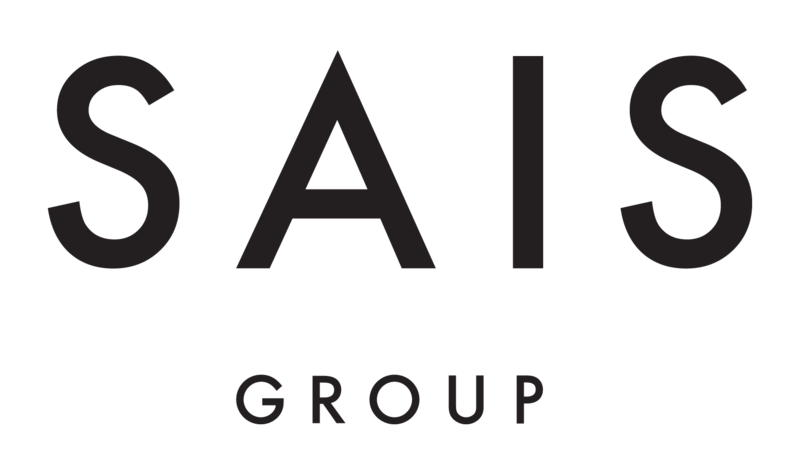 Singapore-based SAIS Group is a leader in global luxury lifestyle management and developer of Customer Experience Management platforms. Sarment’s AI-based digital ecosystem provides intelligent services focusing on creating technologies to provide unique digital experiences. Since its establishment in 2012, Sarment has expanded exponentially throughout Asia and is now seeking global expansion.